Premier Children’s Music Classes & Parties. Event entertainment across München & surrounding. Organising parties across München & surrounding. 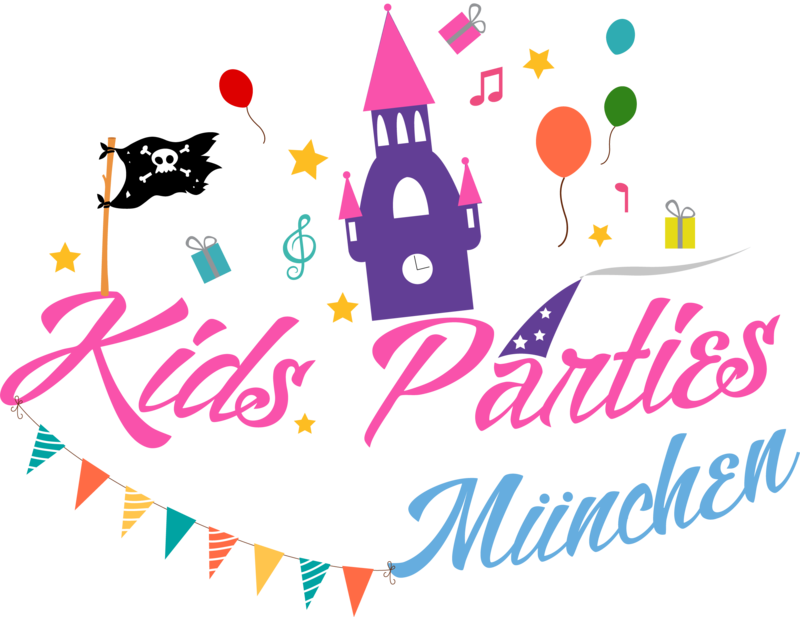 Kids Parties München – Customised birthday parties for the whole family to enjoy. We sing, dance, model balloons, face paint, play & most importantly we have FUN! 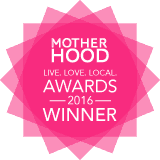 Kids Parties has a sister company in London which I started 4 years ago after becoming fed up with the rigid plans I was being asked to deliver to individual kids. So Hat-Tricks Kids was born. Having worked as a Music, Dance & Drama teacher for over 10 years I know how to get the party started. I am so happy to be bringing smiles to all the gorgeous children here in München through Sing, Dance & Play. With a Masters degree in Musical Theatre I bring the characters to life, singing in both German & English for your guests. Of course I choreograph each party with your children in mind, you choose the music & I prepare an easy to follow along dance. Even the parents will want to join in! 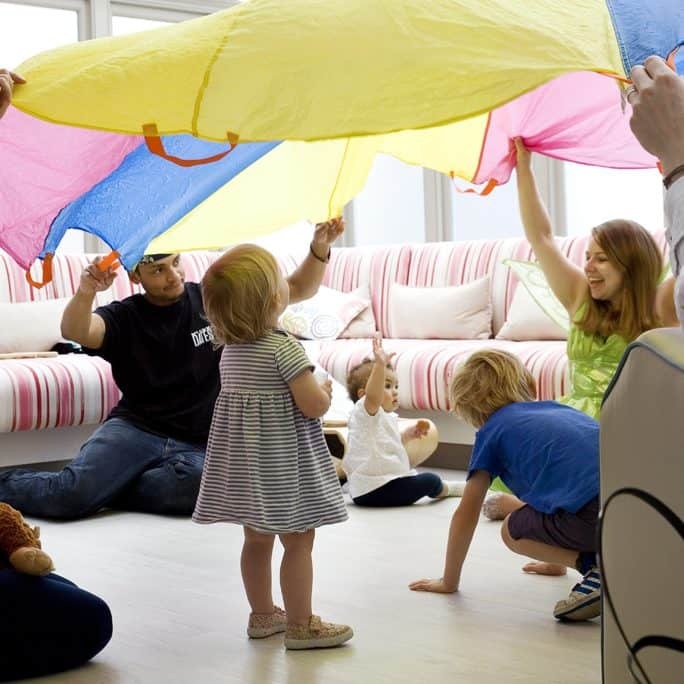 Why not book an interactive music class for the whole family? I bring bells, shakers, drums, tambourines and claves to each class. Along with my parachute, toys, pom poms and scarves your children learn through fun and imagination. Give your child the head start with Music Classes in English. We sing songs, new and old, and recite rhymes so they learn the music of the English language. Children learn through doing, so that is what we do in our music classes. 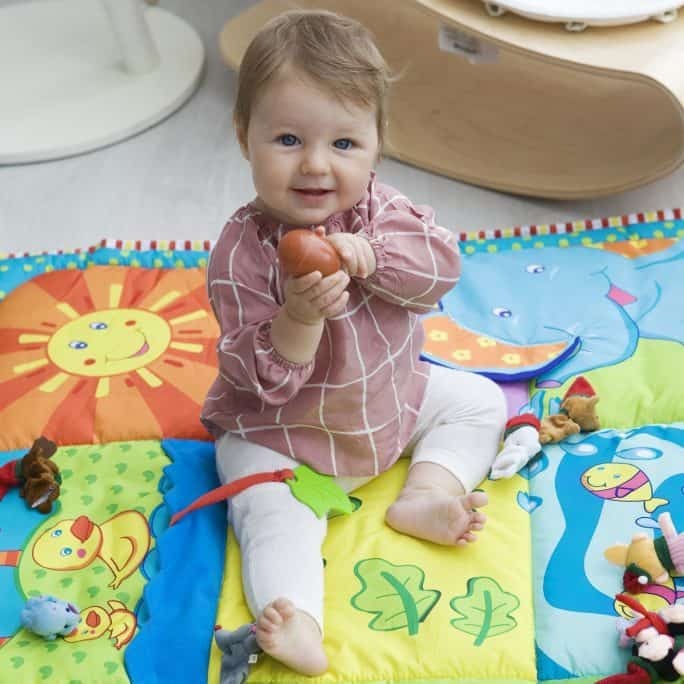 We jump, sing, play & have fun learning while exploring new music & rhymes. The perfect way to greet guests as they arrive and get everyone into character. 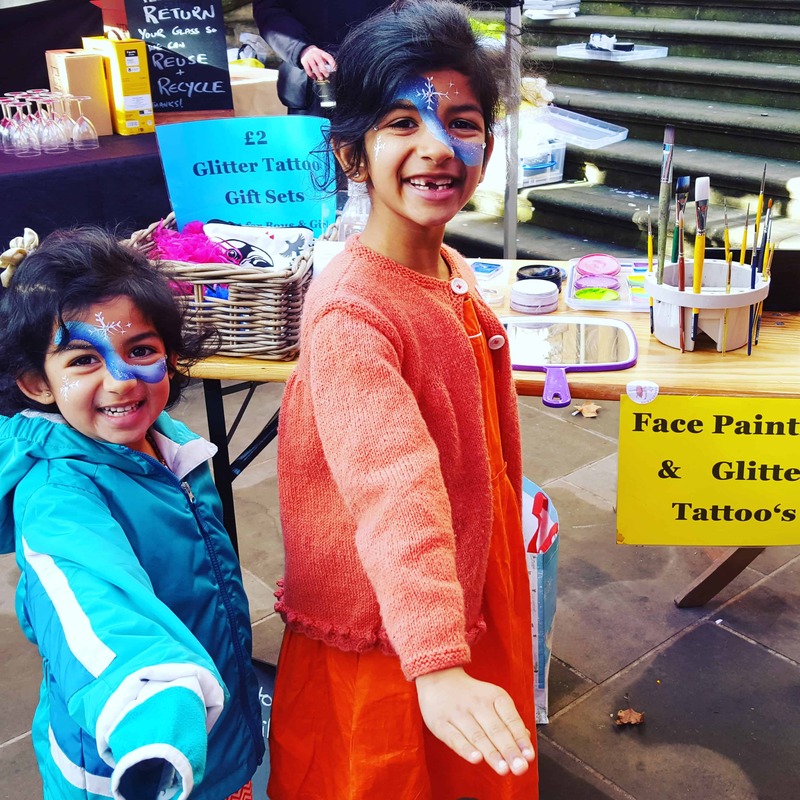 Our entertainers are all trained face painters & apply themed, hypoallergenic glitter tattoo’s. Why not check out our gallery for pictures of us in action. We can paint 12 full colourful faces in an hour or 20 small stencils designs. We also twist all sorts of great balloon designs. We bring all props, music & parachute to entertain from the latest Disney Hits to Taylor Swift. This is a party all their friends will be talking about. We play all the latest games from England & New Zealand, including pass the parcel, musical statues, musical bumps, grandmothers footsteps & of course a mini disco at the end with loads of bubbles! We arrive in costume and deliver an entirely themed party accompanied by live guitar. Wow your guests with Ariel singing or Peter Pan dancing. We cater for ages 0 – 7 years old. With 10 years experience teaching & entertaining everything we design everything to suit the age & gender of the guests. 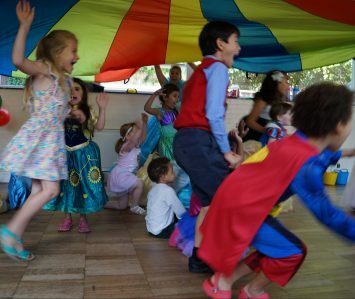 We entertain 20 children without a fuss so book Kid’s Parties München today! 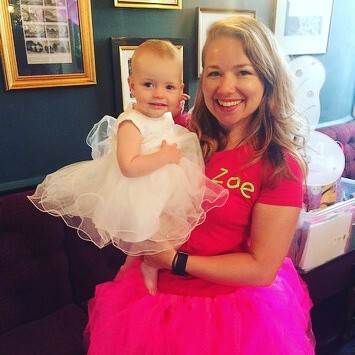 I contacted Zoe to organise my girl’s 3rd birthday but i didn’t know her, I just trusted the reviews I found online and I am glad I did so as she is a very competent and skilled person. She help me in every aspect of the birthday and everything went smooth and easy even though we were 18 kids plus 18 adults all in my house! I strongly recommend her if you want to make sure to have a successful party! We hired Hat Tricks for my daughters 3rd birthday party and we were so glad we did! Darcey and her friends had a ball dancing and singing and getting their faces painted. And it was great for the adults as we could relax knowing our little people were having fun. Zoe is professional and talented and great with kids. I can highly recommend her! Thanks to Zoe as she was brilliant at my daughter’s party. Zoe arrived well in time , got changed into her costume way before the kids arrived. She really entertained the kids with song and dance and put glitter tattoos on the kids and the kids really loved it. 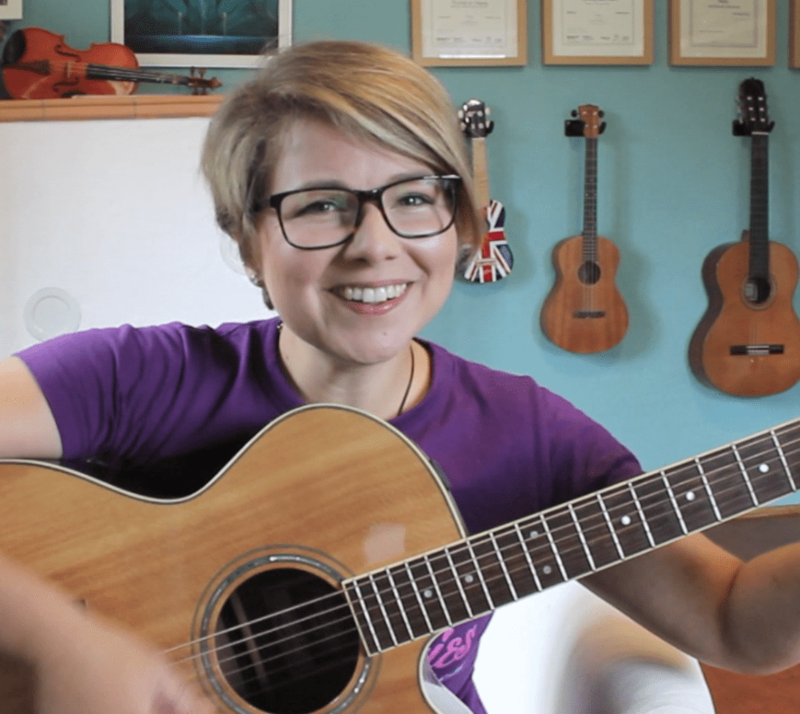 She also brought her guitar and sang happy birthday song which my daughter really enjoyed. She also continued to entertain them after they had their food with lots of bubbles. It was a lovely party.